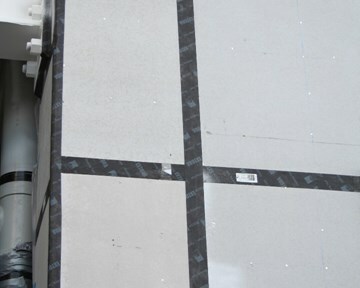 A Rigid Wall Underlay has superior benefits over traditional basic building wrap (flexible wall underlay). 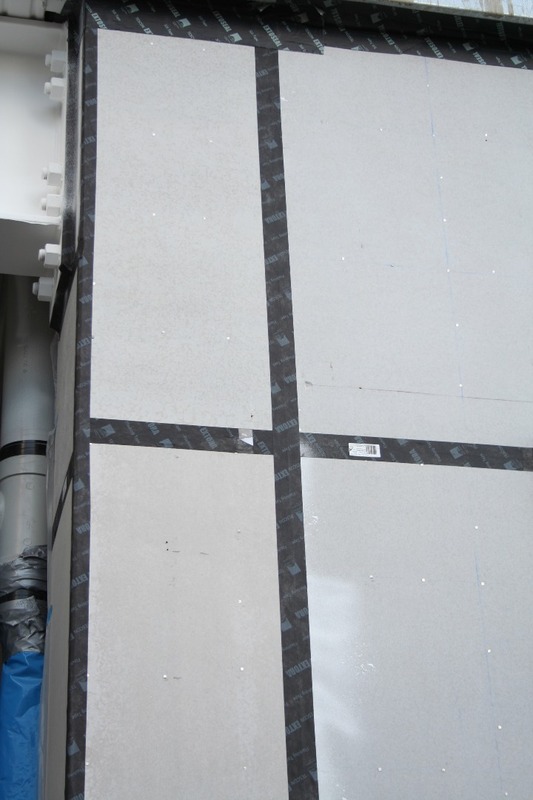 Here at Pacific Build Supply we have developed a superior system using our Pacbld RWU fibre cement in combination with certified and tested fixings and sealing tape to produce one of the most durable Rigid Wall Underlays on the market. The system is simple to install and cost effective. We have the option of using the Rigid Wall Underlay as a bracing element using our Bracing Manual and fixing arrangement as well. Pacbld RWU (Rigid Wall Underlay) is factory sealed which means it's weathertight and breathable as specified in NZBC E2/AS1 Table 23, but offers much more than that. 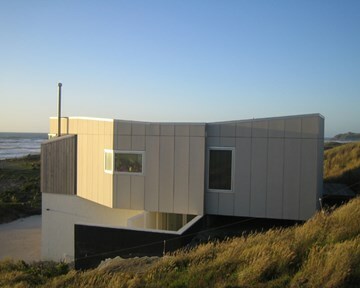 Pacbld RWU (Rigid Wall Underlay) is the most durable fibre cement on the market. It is the most sustainable option to avoid internal condensation, expels water from the cavity and supply a high performing air seal.